John Lindsay-Poland is Healing Justice Associate at the American Friends Service Committee. He is the author of numerous articles, reports, and books, including Emperors in the Jungle: The Hidden History of the U.S. in Panama and The Rise and Fall of “False Positive” Killings in Colombia and the Role of U.S. Military Assistance, 2000-2010. In his new book, Plan Colombia: U.S. Ally Atrocities and Community Activism, Lindsay-Poland draws upon his human rights activism and interviews with military officers, community members, and human rights defenders to describe grassroots initiatives in Colombia and the United States that resisted militarized policy and created alternatives to war. What initially drew you to this project? How did the 2005 massacre in the San José de Apartadó Peace Community become the focus of your inquiry? In the late 1990s, Colombia was experiencing 14 political murders a day, and Washington was ratcheting up its military involvement, which already had a long history, yet very few people in the United States were talking about it. When I visited San José de Apartadó in 2000, the war was all around them, they were determined to resist it, and I was moved by their commitment to each other—the “community” part of being a Peace Community. So the organization I worked for, Fellowship of Reconciliation, started a project to accompany the community to strengthen their security. The massacre of two families, including three children, in 2005 during an Army-paramilitary operation, followed by the military’s cover-up, caused indignation among many people, and it deeply affected the community and our band of accompaniers. It was an example of how the U.S. narrative of fighting a war on drugs in Colombia was both untrue and wrong. And our presence in the community gave us an intimate and privileged view of that. The community’s and accompaniers’ versions of the atrocity had to be told. How does human rights activism inform your approach to historical research and writing? In the same vein, how has historical inquiry influenced your activism? My activist work led me first to seek out and hear the stories of people impacted by the policies of the United States, my country, then to meet with the policy-makers and military officers who are enacting these policies, and to do both of these over a long enough time that I began to see the patterns as well as the blind spots in the narratives, especially of people in government. So many of these folks believe that anything the United States does will have a positive effect, but don’t stick around to see their impact. I also saw how valuable both testimony and quantitative data are for policy advocacy, and worked with human rights groups to assemble data in ways that could be used in policy discussions—for example, by identifying military units responsible for civilian killings in order to deny aid to them, under U.S. law. Your book features striking testimony of victims of armed conflict. What tribute did you wish to pay to these figures? I was moved by the determination of women and men in communities in the midst of war, such as the Peace Community of San José de Apartadó, who denounced its violence and took an independent path. For many of them, “victim” was not a term of passivity. If from the outside you perceive only violent actors, as is often portrayed in media accounts, then it’s easy to believe that the only way for outsiders to engage the conflict is to support the violent group that is least objectionable. But in Colombia—as elsewhere —communities resist displacement to farm their lands, organize local power to hold armed groups accountable, develop nonviolent guard cells, and resist war and injustice from their identities as feminist, labor, indigenous, Afro, youth, campesino, religious, and international communities. If people facing such overwhelming circumstances can create and resist, what can we—readers in our own circumstances—do in solidarity with these communities, and in our own communities that also face structural violence? What resources does Plan Colombia provide for activist readers interested in creating peace in the region? How can readers get involved in peace activism in Colombia? While much of Plan Colombia analyzes U.S. policy at the macro level and narrates the Peace Community, the massacre that took place there, and its aftermath, there is an important chapter on projects of life. One of the most important things readers can do is to visit Colombia, especially in human rights delegations like those organized by Witness for Peace and Global Youth Connect. 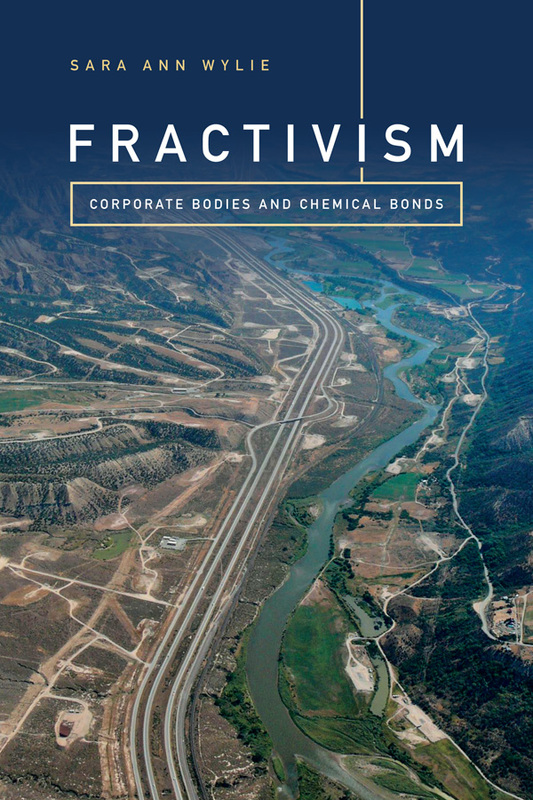 Groups like Peace Brigades International, Colombia Support Network, and the Latin America Working Group also publish useful resources and actions people can take. What do you see as the political and ethical consequences of your intervention? International accompaniment of campesino communties in Colombia and elsewhere establishes a different relationship between those who’ve been harmed by empire and war, on one hand, and those who—like it or not—have benefitted from them. It places accompaniers in a role of support for people who’ve historically faced structural violence, while also using our position to reduce the risk of attack. This book grew from that relationship. Besides the precedent set by accompaniment, we worked to change U.S. policies from above that were wreaking havoc on many levels. 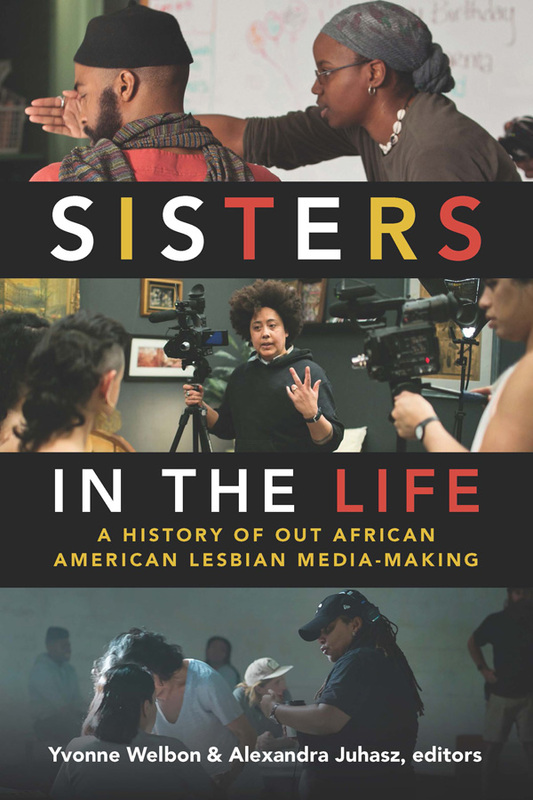 What contentious or controversial material can readers find in your book? Although the normalization of war can make it seem ordinary, armed conflict is by its nature contentious, and what is accepted truth for some provokes anger and indignation in others. The book presents stories and analysis of the Colombian army’s “false positive” killings—murders of civilians later claimed as combat deaths. I also examined what role the United States played in both the forces that fed the “false positive” murders and the pressures that led to their decline as a systematic army practice. I think the evidence is strong, but it contradicts the dominant conclusion that Plan Colombia is a model that the United States should replicate in other conflicts. What is the central lesson you want readers to take away from Plan Colombia? Plan Colombia serves as a template for Washington’s military interventions all over the world, from Syria to the Philippines to Mexico, with few U.S. boots on the ground and a heavy investment in client military forces. U.S. intervention has become normalized in many forms, but its impacts on violence and on communities are rarely scrutinized. They should be. How do you foresee U.S.-Colombian relations evolving in the coming decade? The two countries remain strong military allies. U.S. military aid actually increased in the wake of the 2016 peace accord between the Colombian government and FARC guerrillas, supposedly to fill a vacuum created by guerrilla demobilization. The Trump administration is reigniting the drug war, and the land issues at the root of the conflict are also heating up, leading to more killings of social leaders. Unless people in the United States examine and prioritize the impacts on the ground of Plan Colombia, I am concerned that the cycle of hubris and violence will continue to repeat itself. The people-to-people relationships like those recounted in Plan Colombia will still be critical. 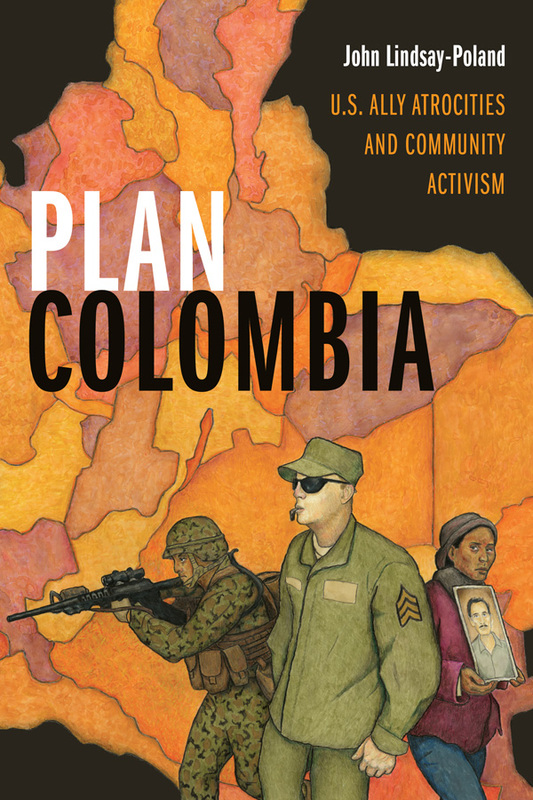 Read the introduction to Plan Colombia free online, and purchase the paperback for 30% off using coupon code E18PLAN. Today is Bolivian Independence Day, and in honor of the occasion, we’re sharing some of our most significant scholarship on Bolivia. We’re pleased to announce the recent publication of The Bolivia Reader, which provides a panoramic view, from antiquity to the present, of the history, culture, and politics of a country known for its ethnic and regional diversity, its rich natural resources and dilemmas of economic development, and its political conflict and creativity. Featuring both classic and little-known texts ranging from fiction, memoir, and poetry to government documents, journalism, and political speeches, the volume challenges stereotypes of Bolivia as a backward nation while offering insights into the country’s history of mineral extraction, revolution, labor organizing, indigenous peoples’ movements, and much more. In Domesticating Democracy Susan Helen Ellison examines foreign-funded alternate dispute resolution (ADR) organizations that provide legal aid and conflict resolution to vulnerable citizens in El Alto, Bolivia. Ellison shows that these programs do more than just help residents cope with their interpersonal disputes and economic troubles—they also aim to change the ways Bolivians interact with the state and with global capitalism, making them into self-reliant citizens. Many of Bolivia’s poorest and most vulnerable citizens work as vendors in the Cancha mega-market in the city of Cochabamba, where they must navigate systems of informality and illegality in order to survive. In Owners of the Sidewalk Daniel M. Goldstein examines the ways these systems correlate in the marginal spaces of the Latin American city, showing how the state’s deliberate neglect and criminalization of the Cancha’s poor—a practice common to neoliberal modern cities—makes the poor exploitable and consigns them to an insecure existence. Also by Daniel Goldstein, Outlawed reveals how indigenous residents of marginal neighborhoods in Cochabamba struggle to balance security with rights. Feeling abandoned to the crime and violence that grip their communities, they sometimes turn to vigilante practices, including lynching, to apprehend and punish suspected criminals. Goldstein describes those in this precarious position as “outlawed”: not protected from crime by the law but forced to comply with legal measures in other areas of their lives, their solutions to protection criminalized while their needs for security are ignored. Outlawed illuminates the complex interconnections between differing definitions of security and human rights at the local, national, and global levels. Earth Politics by Waskar Ari focuses on the lives of four indigenous activist-intellectuals in Bolivia, key leaders in the Alcaldes Mayores Particulares (AMP), a movement established to claim rights for indigenous education and reclaim indigenous lands from hacienda owners. 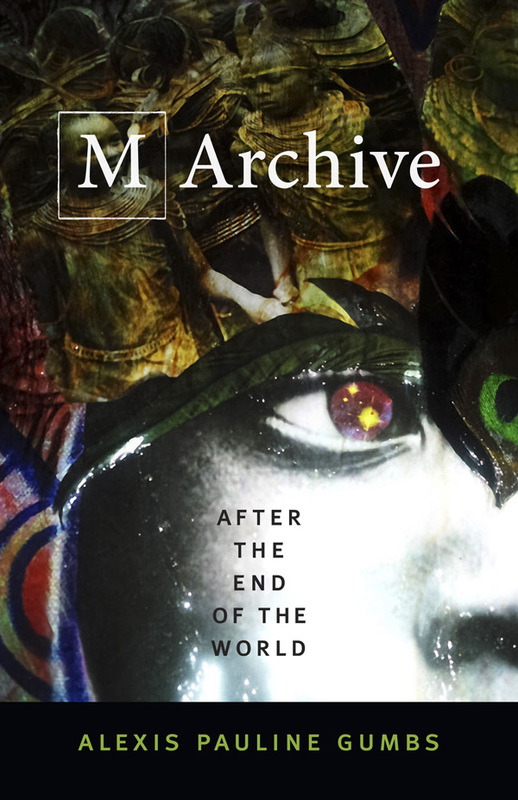 Depicting the social worlds and life work of the activists, Ari traverses Bolivia’s political and social landscape from the 1920s into the early 1970s, revealing the AMP’s extensive geographic reach, genuine grassroots quality, and vibrant regional diversity. Between 2000 and 2005, Bolivia was radically transformed by a series of popular indigenous uprisings against the country’s neoliberal and antidemocratic policies. In Rhythms of the Pachakuti, Raquel Gutiérrez Aguilar documents these mass collective actions, tracing the internal dynamics of such disruptions to consider how motivation and execution incite political change. During the mid-1990s, a bilingual intercultural education initiative was launched to promote the introduction of indigenous languages alongside Spanish in public elementary schools in Bolivia’s indigenous regions. Drawing on his collaborative work with indigenous organizations and bilingual-education activists as well as more traditional ethnographic research, Bret Gustafson, in New Languages of the State, traces two decades of indigenous resurgence and education politics in Bolivia, from the 1980s through the election of Evo Morales in 2005. A Revolution for Our Rights by Laura Gotkowitz is a critical reassessment of the causes and significance of the Bolivian Revolution of 1952. Historians have tended to view the revolution as the result of class-based movements that accompanied the rise of peasant leagues, mineworker unions, and reformist political projects in the 1930s. Challenging conventional wisdom, Gotkowitz argues that the revolution had deeper roots in the indigenous struggles for land and justice that swept through Bolivia during the first half of the twentieth century. Combining anthropological methods and theories with political philosophy, in El Alto, Rebel City Sian Lazar analyzes everyday practices and experiences of citizenship in El Alto, Bolivia, where more than three-quarters of the population identify as indigenous Aymara. For several years, El Alto has been at the heart of resistance to neoliberal market reforms, such as the export of natural resources and the privatization of public water systems. Lazar examines the values, practices, and conflicts behind the astonishing political power exercised by El Alto citizens in the twenty-first century. Unequal Cures by Ann Zulawski illuminates the connections between public health and political change in Bolivia from the beginning of the twentieth century, when the country was a political oligarchy, until the eve of the 1952 national revolution that ushered in universal suffrage, agrarian reform, and the nationalization of Bolivia’s tin mines. Zulawski examines both how the period’s major ideological and social transformations changed medical thinking and how ideas of public health figured in debates about what kind of country Bolivia should become. “Megalomania,” a special issue of World Policy Journal edited by Jessica Loudis, is now available. Contributors to this issue scrutinize dictators, titans of industry, and overambitious city planners, tracing how power pervades and takes the shape of the subject brandishing it. While the term megalomania was first used by nineteenth-century neurologists to detail a condition of grandiose delusions, it has more recently expanded to denote an insatiable desire for power, a tenuous relationship with reality, and a persecution complex. In this age of centralized power, one could contend that megalomaniacs determine the dominant forms of everything from the way cities are represented to daily eating habits. Contributors use the lens of megalomania and all of its repercussions to analyze contemporary global affairs. Article explore how Nazis stimulated the organic food movement, what caused the rise of Egypt’s military celebrities, and why a contentious populist might be Brazil’s next president.